Product prices and availability are accurate as of 2019-04-22 00:46:21 EDT and are subject to change. Any price and availability information displayed on http://www.amazon.com/ at the time of purchase will apply to the purchase of this product. 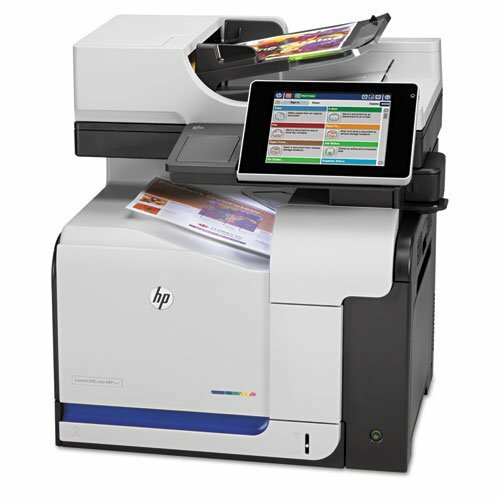 Accelerate processes and turn documents into dynamic digital files, using a desktop MFP that produces standout color. Versatile scanning, processing, routing, and retrieval tools help boost productivity. 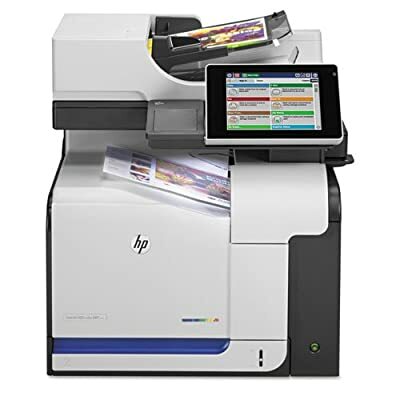 Manage imaging and printing jobs with ease on the adjustable 8" HP Easy Select color touchscreen. With HP ePrint you can print from virtually anywhere, plus with embedded AirPrint, you can print from your iPad, iPhone, and iPod touch. You can also save to and print directly from a USB drive via the easy-access USB port. Proactively manage your environment with HP Web Jetadmin and HP Universal Print Driver. Includes fax functionality. 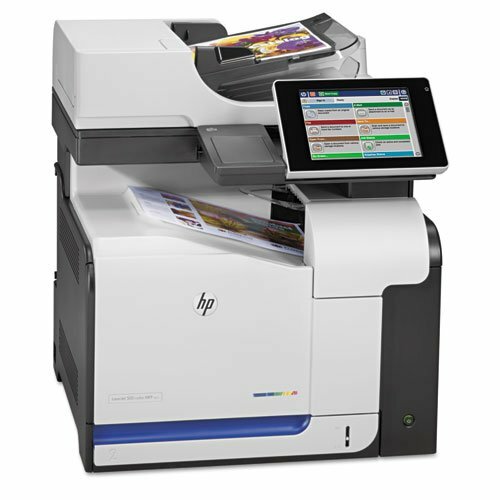 Print Technology: Laser; Maximum Print Speed (Black): 31 ppm; Maximum Print Speed (Color): 31 ppm; Network Ready: Yes. Productive, easy-to-use desktop MFPs. Versatile tools help boost productivity. Simplify management of imaging and printing jobs. Virtual printing functions. Time-saving direct printing.